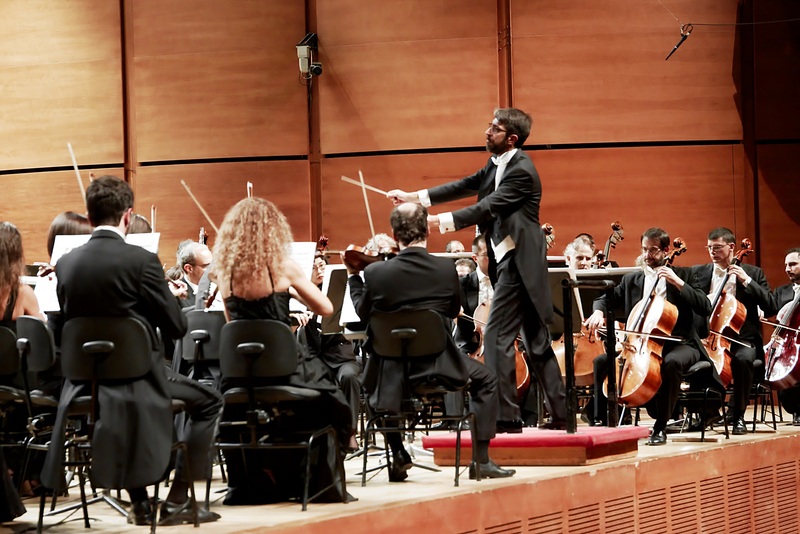 Montaño returns with l’Orchestra Sinfonica di Milano La Verdi conducting Bernstein, Gershwin, Márquez & Cañizares | José Antonio Montaño, Orchestra Conductor José Antonio Montaño, conductor. 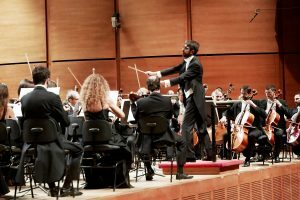 After his greatly successful performance with Milan´s l’Orchestra Sinfonica La Verdi during last season, Maestro José Antonio Montaño is invited again by the prestigious Italian ensemble to conduct two more concerts which will take place in the auditorium Largo Mahler in Milan, on Thursday, 31 August and Sunday, 3 September 2017. The first concert programme includes Leonard Bernstein’s Symphonic Dances from West Side Story, George Gershwin’s Cuban Overture, Danzón Nº 2 by Arturo Márquez and the Concierto for Guitar and Orchestra Al-Andalus by Juan Manuel Cañizares that shall be performed by the composer himself as soloist.